This post was written at the beginning of our journey, in the inquiry-based approach to teaching and learning (2012). We quickly noted that to begin an inquiry, it is important to build students' background knowledge on a subject, in this case Black History. Students were unable to ask questions because they did not have enough information related to the topic. Together, we read picture books, articles, watched news clips and shared stories. Our students, then did their own mini research, mostly based on interest. Finally, they began to ask quality questions. 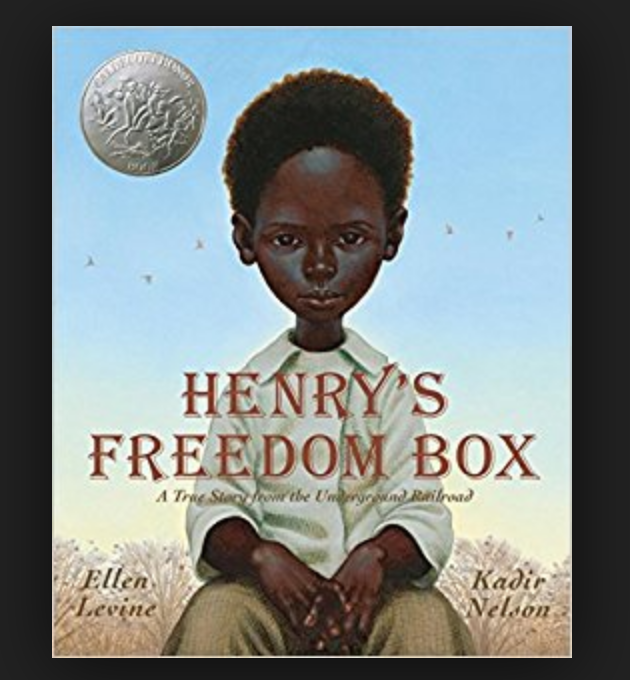 Their questions were discussed and listed on a chart paper, along with new vocabulary connected to Black History. It is from these questions, that we developed stations (shared in the blog post) to further their knowledge and understanding. This story book was used as a read aloud and a great way to invite curiosity. Students enjoyed hearing about Henry's story.